The leading blockchain firm has hired the head of Google’s new wireless messaging system to be VP of products. Ripple Labs, a leading blockchain company, based in San Francisco, has hired Amir Sarhangi as Vice President of Products. Sarhangi, it is reported, was leading the release of Google’s new wireless messaging system RCS (Rich Communication Services). The development was reported by Reuters earlier on Saturday. Ripple Labs is the company behind the cryptocurrency Ripple (XRP) and RippleNet, a global payments network. According to Reuters, “Alphabet Inc’s Google did not respond to a request to comment on whether it had filled Sarhangi’s role as head of RCS, or rich communications services.” Alphabet Inc is the parent company of Google. 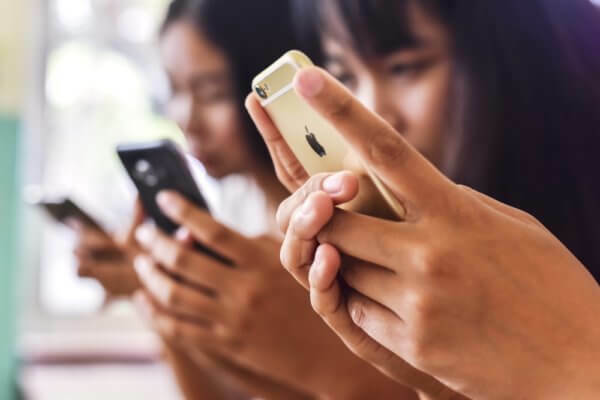 The technology entrepreneur had earlier established Jibe Mobile, a start-up that developed technology for use by wireless carriers to adopt RCS. Jibe Mobile, where Sarhangi served as the CEO, was acquired by Google in 2015 and Sarhangi transitioned to his new role at the tech giant. Jibe Mobile was a pioneer in providing cloud-based virtual IMS, IP messaging, video chat, and developer API gateways to mobile network operators. The RCS technology is seen as a replacement for SMS texts as it is reported to handle multimedia and messages, such as receipts and airline boarding passes, over mobile networks in a better manner. 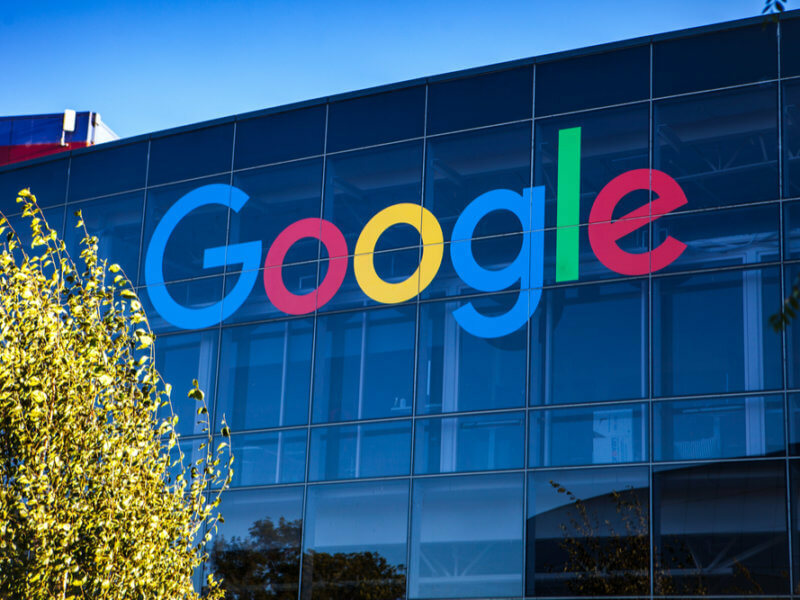 Google, in an attempt to monetize the RCS technology, has partnered with many device manufacturers and wireless carriers. Apparently, attempts towards mass adoption of RCS have been thwarted by Apple, who does not support this technology on its iPhone handsets, and Samsung, which has decided to provide limited support only. Ripple Labs has been making great strides in growing their business. The firm recently launched the XRP-based xRapid solution which has already been adopted by a few institutions. The firm has also added many more banks and financial services firms to the RippleNet payments network. US-based PNC Bank became the first American bank to join the network. 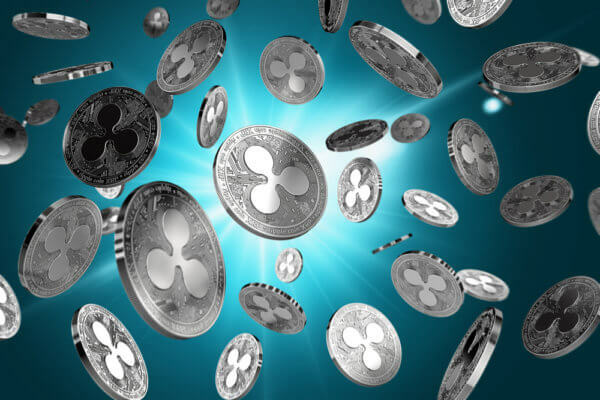 Ripple sold over $163 million in XRP tokens during the third quarter of the year. This figure is more than double the $73 million sold in Q2 but still less than the $167 million sold in Q1 2018. As Ripple Labs expands its business footprint across the globe, hiring Sarhangi can be viewed as placing a strong focus on the product side. What is your opinion on Ripple Labs hiring Sarhangi from Google? Please let us know in the comments below.